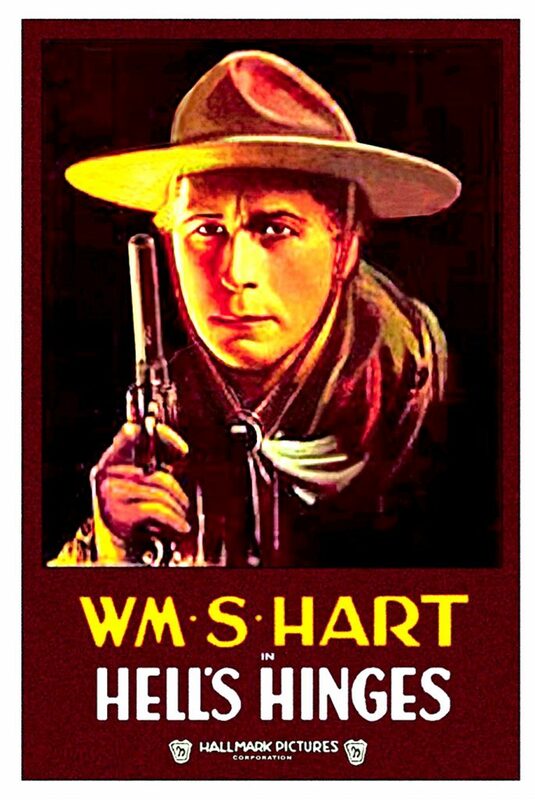 Hell’s Hinges is a 1916 American Western silent film starring William S. Hart and Clara Williams. Directed by Charles Swickard, William S. Hart and Clifford Smith, and produced by Thomas H. Ince, the screenplay was written by C. Gardner Sullivan. Hell’s Hinges has been selected for preservation in the National Film Registry, and is considered by some to be one of the finest silent Westerns.